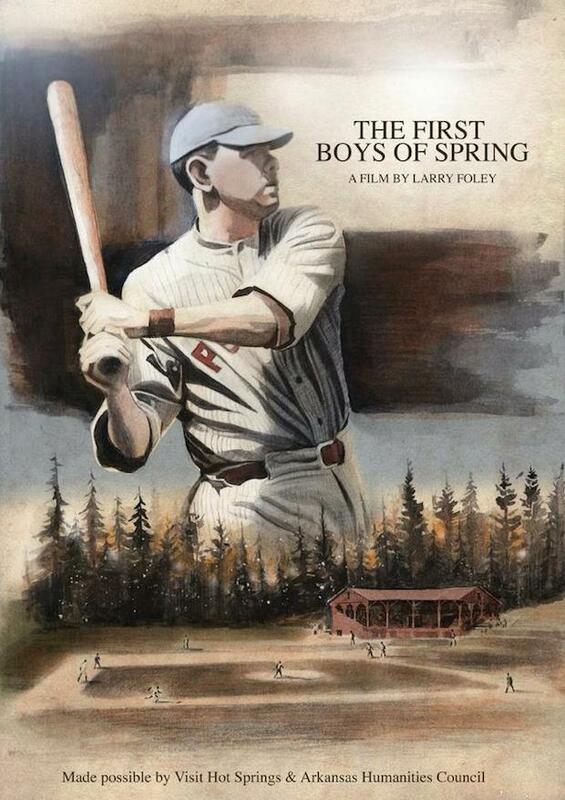 The Major League Baseball Network plans a February broadcast of Larry Foley’s documentary film “First Boys of Spring,” which details how Hot Springs became the birthplace of spring baseball – Saturday, February 13th, at 5pm (CST) and Sunday, February 21st, at 8am (CST). In the spring of 1886, the National League’s Chicago White Stockings were looking for somewhere to conduct their spring training that wouldn’t be hampered by the weather or the restraints inherent in practicing indoors. They changed history by choosing to move their spring training sessions to Hot Springs, AR – and Spring Baseball was born.